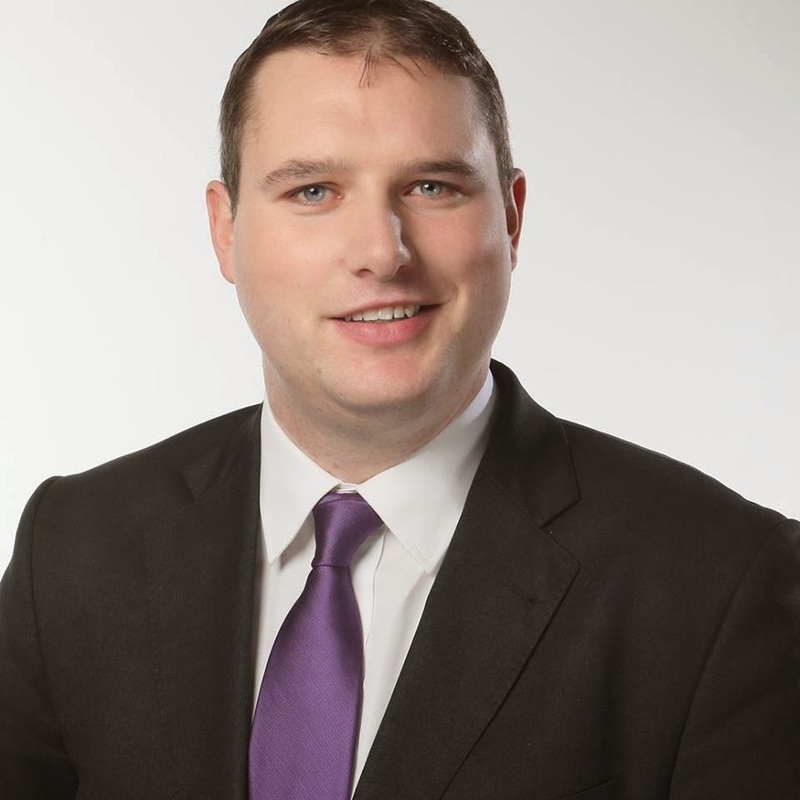 Cllr Dermot Looney, a Labour Party Councillor on South Dublin County Council, has called for the government to act with haste in implementing an Earned Regularisation Scheme for undocumented migrants in Ireland. Cllr Looney was commenting after the unanimous passing of his motion at South Dublin County Council (SDCC) in support of such a scheme. The motion was similar to one passed on Dublin City Council, proposed by Cllr Rebecca Moynihan, in December. Edel McGinley, Irregular Migration Project Leader at the Migrant Rights Centre Ireland said, “we very much welcome this development and the leadership shown on this issue by South Dublin County Council. A motion such as this recognises the contribution that undocumented migrants make to Irish society and highlights the urgent need for a solution to be put in place”. That this Council supports the Undocumented Irish campaign in the USA to introduce an earned regularisation scheme. This Council also notes with concern the high numbers of undocumented families and children living in Ireland without rights and under tremendous stress and fear. This Council supports the introduction of an earned regularisation scheme in Ireland, based on criteria set down by the Department of Justice and Equality, so that undocumented migrants living in Ireland can participate fully in the social, political and economic affairs of the country. This Council will forward a copy of this motion to the Minister for Justice and Equality.